The United Kingdom's Treasury released an analysis on Wednesday concluding that, under Prime Minister Theresa May's proposed Brexit deal, the U.K.'s GDP would be left 3.9% smaller after 15 years than if the country remained in the European Union, reports the BBC. The big picture: If Parliament rejects May's plan and the U.K. crashes out of the EU without a deal, the country's GDP would be 9.3% smaller after 15 years, according to the analysis. 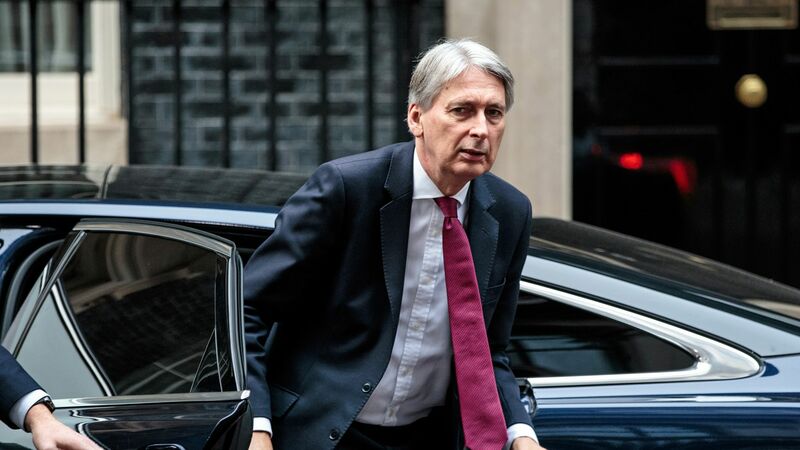 Chancellor Philip Hammond, the country's top finance minister, admitted that remaining in the EU would be the best outcome in purely economic terms, but that Brexit has "political benefits" and that the government remains committed to selling May's deal to the British people.